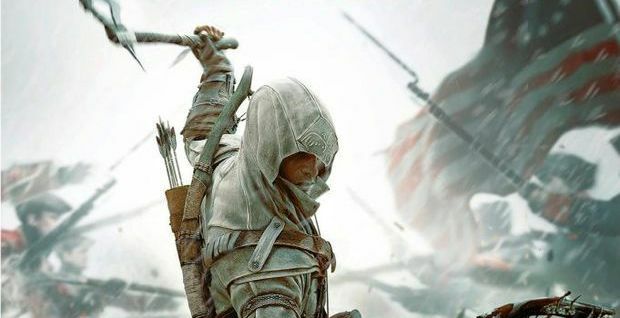 Assassin’s Creed III Remastered sera disponible le 21 mai sur Nintendo Switch ! Let’s Play : Assassin’s Creed III – Episode 4 ! Let’s Play : Assassin’s Creed III – Episode 3 !